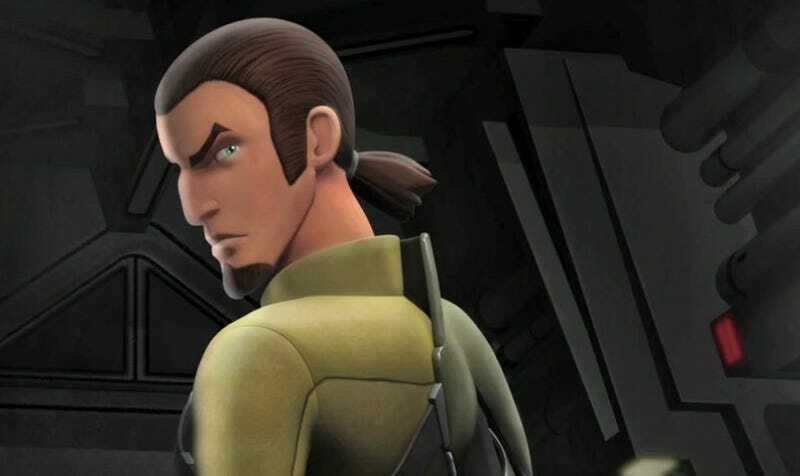 Meet Kanan, the brand new Jedi character from Star Wars Rebels. They call him the "Jedi Cowboy," and he likes to party. If you want even more Kanan head over to USA Todaywhere there's a longer article elaborating on his creation, along with a bit of concept art.